No student has any sort of right to obstruct other eligible students from entering the class rooms or the portals of a college under the guise of strike, agitation, or 'dharna', Justice Chitambaresh said holding that Right to higher education is a Human right. Justice Chitambaresh of Kerala High Court has delivered yet another landmark judgment which has the potential to change the course of campus life in colleges in Kerala. 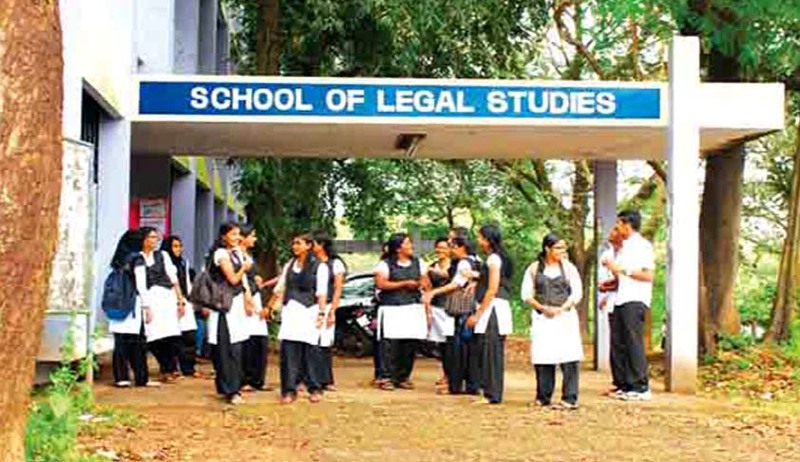 The Kerala High Court has categorically held that no student has any sort of right to obstruct other eligible students from entering the class rooms or the portals of a college under the guise of strike, agitation or 'dharna'. Delivering the Judgment in a writ petition filed by law students of CUSAT, the Court observed that the law colleges are now the most sought after institutions for the students to pursue their education and it involves a more serious imparting of education to the students which the Universities and the law colleges in the State are yet to realise. The Court observed that imparting of knowledge in education includes absorption, retention, application and re-production which is a multi-layered process consuming time. Attempts by the colleges to run over the course compromising on the time factor prejudicially affects the quality of the education and puts psychological pressures on the students. It is of course true that many of the working days are lost due to ill-conceived agitations in the name of student rights and social righteousness, the Court said. The court issued following directions about the Strikes and Dharna conducted inside campuses. Thus students who choose to participate in a strike or 'dharna' may walk out of the class rooms at the risk of their attendance without disrupting the ongoing classes attended by willing students. The members of the teaching faculty are empowered to take classes even if there is only one student in the class room and such teaching hour is liable to be reckoned. Any student on strike who disrupts any academic activity is liable to be removed by the police on complaint made by the head of the department or the Principal of the College. College authorities can also initiate disciplinary proceedings against the erring student who had disrupted the academic activity. No student has any sort of right to obstruct other eligible students from entering the class rooms or the portals of a college under the guise of strike, agitation, or 'dharna'. The court said that the right to education of the students who are willing to attend the classes obediently and take the examinations following, should be safeguarded. Higher education though not a fundamental right is indisputably a human right as part of one's development, Justice Chitambaresh said.